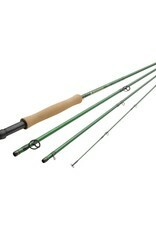 The VICE is a classically styled, fast-action rod range designed to be accessible to all anglers. 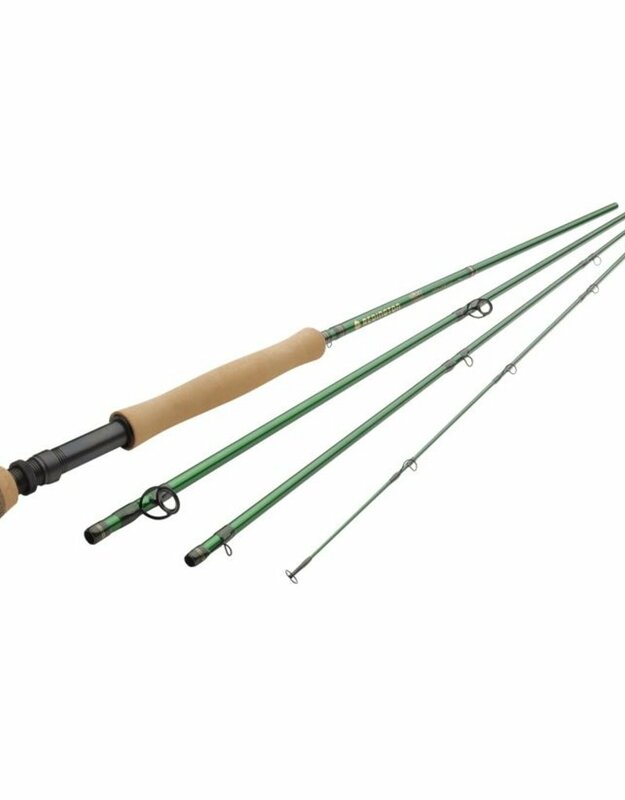 The multi-modulus carbon fiber blanks offer increased levels of recovery for casting with greater accuracy and control, and the subtle design touches like black anodized snake guides, laser-etched reel seats, and saltwater-grade components all work together to create a fly rod that anglers canít resist. Itís available in a wide range of specialty sizes for unique applications that will not only feed a fishing habit, but may just transform it into a VICE.